The Australian Competition and Consumer Commission (ACCC) reports the Federal Court has declared, by consent, that Ford Motor Company of Australia Limited (Ford) engaged in unconscionable conduct in the way it dealt with complaints about PowerShift transmission (PST) cars, and ordered Ford to pay $10 million in penalties. The Court held that Ford’s conduct in responding to consumer complaints about Fiesta, Focus and EcoSport vehicles fitted with PST between 1 May 2015 and 29 February 2016 was unconscionable. Consumers who purchased Ford vehicles with PST made complaints to Ford and its dealers about their car’s excessive clutch shudder, excessive noisiness from the transmission, delayed acceleration and excessive shuddering and jerking when accelerating. 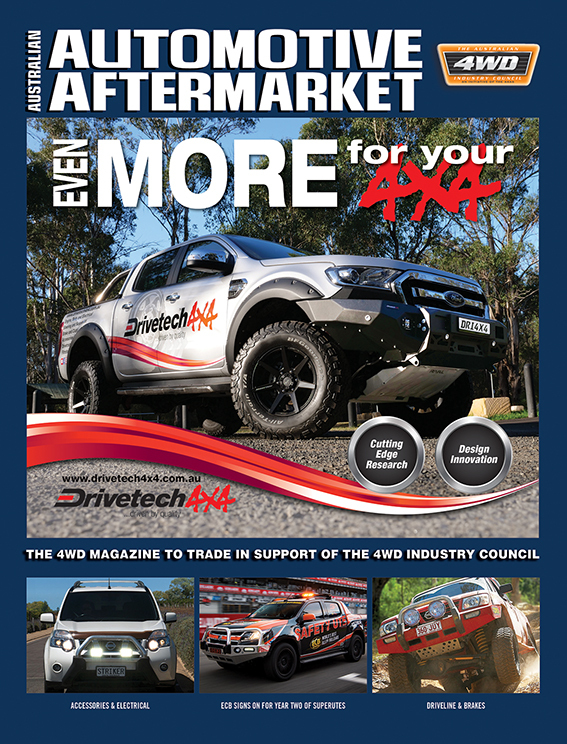 Thirty-seven percent of these vehicles had at least one clutch replacement, reports the ACCC. “Ford’s $10 million penalty is one of the largest handed down under the Australian Consumer Law and reflects the seriousness of Ford’s conduct. 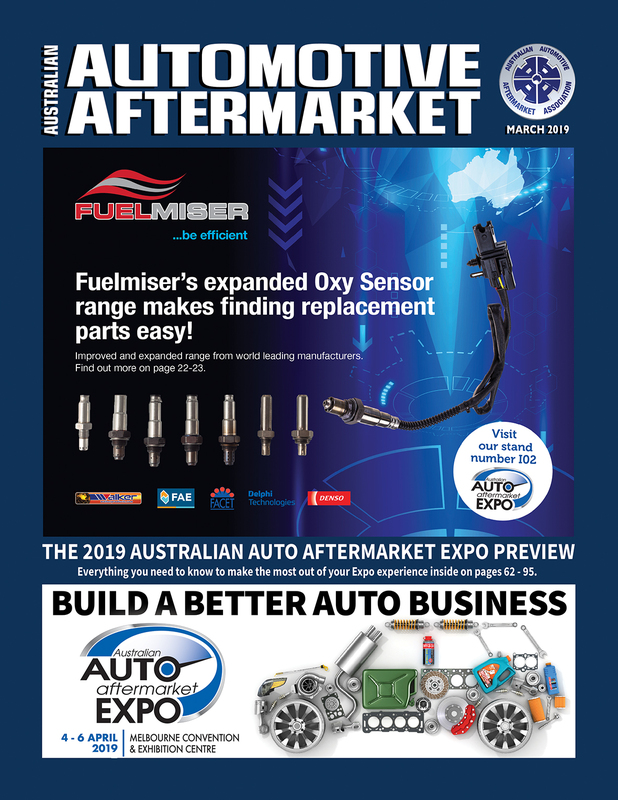 Ford knew that its vehicles had three separate quality issues, but dealt with affected customers in a way which the Court has declared to be unconscionable,” ACCC Chairman, Rod Sims, said. Ford communicated with its dealers about the quality issues on multiple occasions, but did not provide adequate information about the quality issues to the customers who complained to Ford about their vehicles, says the ACCC. “Despite knowing that shuddering was a symptom of the quality issues with the vehicles, Ford frequently told customers that shuddering was the result of the customer’s driving style. Ford knew that the symptoms of the quality issues with the vehicles were experienced intermittently, but required customers to demonstrate them on demand in the presence of a dealer in order for repairs to be undertaken,” Rod said. Ford mostly provided replacement vehicles in accordance with its “Ownership Loyalty Program”, which required consumers to make a significant payment towards a replacement vehicle. 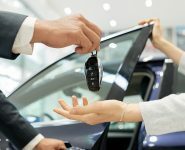 “Ford told consumers that refunds and replacement vehicles were not an option, when they may have been legally entitled to these remedies under the consumer guarantees. Buying a new car is a significant financial commitment and Ford’s unconscionable conduct caused considerable distress and frustration to thousands of consumers,” Rod said. In addition to these Court orders, the ACCC has accepted a court enforceable undertaking from Ford to establish a program to review customer requests for refunds or replacement vehicles made between 1 May 2015 and 1 November 2016. At least 2,000 affected consumers can apply for an independent arbiter to assess their complaints. 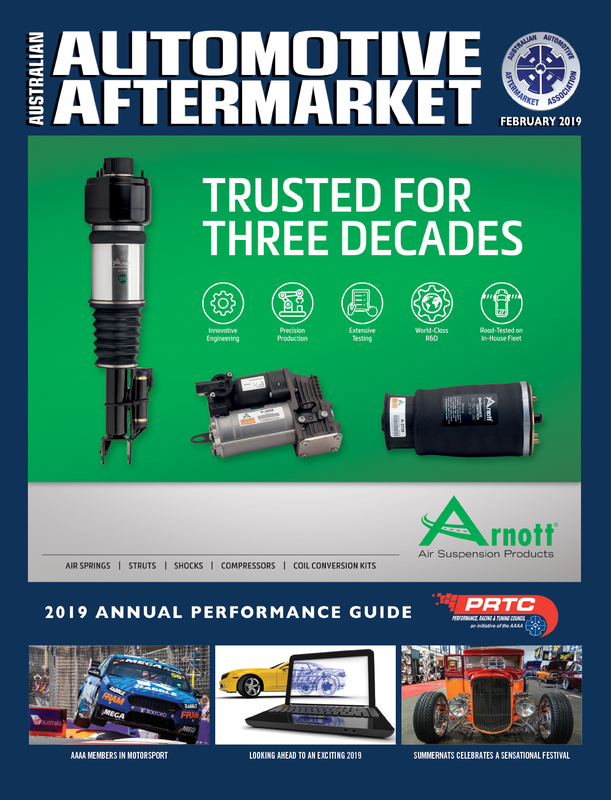 Ford has also undertaken to provide customers with access to more information about their cars, including the history of manufacturing defect repairs performed on their vehicles. “The Court’s decision is a reminder that businesses must have systems in place to properly review consumer claims for refunds or replacements. 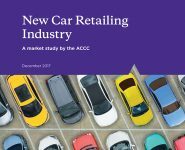 New car retailing is an enforcement and compliance priority for the ACCC, and we will take action against manufacturers that we believe have breached the Australian Consumer Law,” Rod said.